The Raddus, formerly known as the Dawn of Tranquility, was an MC85 Star Cruiser that served as the flagship of General Leia Organa. It was used by the Resistance during its war against the First Order. It was one of the last ships built before the signing of the Military Disarmament Act by the Galactic Empire and New Republic. 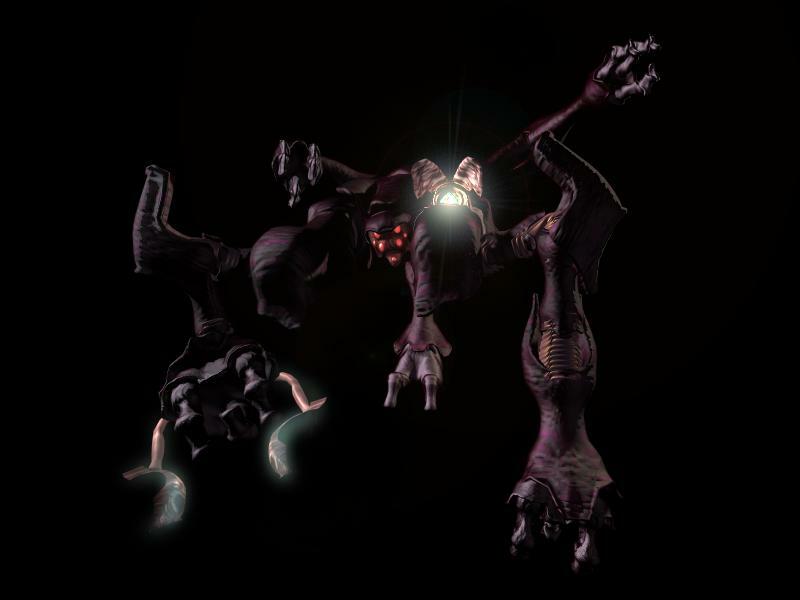 The vessel was named when it entered service in the Resistance after the famed Admiral Raddus that served the Alliance and died in the Battle of Scarif during the Galactic Civil War when Admiral Gial Ackbar petitioned to rename it in honor of Raddus, who had chosen to fight against seemingly insurmountable odds and defied the Rebel Alliance's political leaders. The Raddus was a part of the New Republic's home fleet under the name Dawn of Tranquility, before being retired and remodeled by the Resistance to be less crew intensive, eliminating systems and computerization deemed unnecessary. In large part because of these modifications, it was considered a valued resource within the Resistance's cause and was renamed Raddus in honor of the fallen Rebel Alliance hero, Admiral Raddus. Immediately after the destruction of Starkiller Base, the Raddus participated in the evacuation of D'Qar. While Poe Dameron and a team of bombers engaged the retaliating First Order forces, the remaining Resistance personnel was successfully transferred to the orbiting ship. The Raddus jumped to lightspeed, but was tracked through hyperspace by Snoke's flagship, the Supremacy, and attacked. Deploying TIE fighters, Kylo Ren in his TIE Silencer, along with two other TIE fighters, attacked the cruiser, destroying its main hangar, then directed their attack towards the bridge. Sensing his mother's presence on the ship through the Force, Kylo hesitated and at last decided to not to fire. His two wingmen, however, including Lieutenant Poldin LeHuse, carried on with the attack and destroyed the bridge. The bridge was torn apart and exposed to the vacuum of space, killing most of Resistance High Command, including Admiral Gial Ackbar. General Organa was the only one who survived, as she used the Force to get back to safety. Upon arrival at Crait, the ship was evacuated by lifeboats, with Vice Admiral Amilyn Holdo deciding to stay behind and command the lost vessel in order to draw the First Order away from the evacuating vessels. When the Supremacy started to target the fleeing lifeboats, Holdo turned the Raddus and rammed the Mega-class Star Dreadnought at lightspeed, destroying both ships and several of the escorting Resurgent-class Star Destroyers in the process. Mon Cal Star Cruisers have 6D of backup shields. When a die of shields is lost, if the shields operator(s) can make an Easy capital ship shields total, one of the backup die of shields can be brought up to increase the shields back to 4D. The lightspeed jump collision also had the added effect of producing shrapnel and debris from the Supremacy and Raddus that was hurled in multiple trajectories along the general direction of Raddus' flight path through Supremacy, also propelled to lightspeed (or close enough to it), colliding with many Resurgent-class Stardestroyers and utterly destroying them in the process. This result effectively turned the whole act into a "death star scale lightspeed jump shotgun blast". The Raddus has been modified to operate with as minimal a crew as possible, removing computerized systems and other various equipment deemed unnecesarry for the Resistance to operate and carry their fight to the First Order. The Raddus, being the flagship of the Resistance, and operating in a similar capacity as the Rebel Alliance before it, often uses quality over quantity. As such, the crew of the Raddus and the few ships in the Resistance fleet have higher crew skill dice than ships of the New Republic would normally have, the better to be able to operate autonomously away from the New Republic and survive without aid and resupply from the New Republic navy. [NOTE] What is listed here was done for fun with the write-up, there is no official information on this, and it's just guesswork, assumption, and me thinking what I'd do if I had a large capital ship to modify, but doing so in a way that would fit the Rebel Alliance or Resistance. If GMs/players do not like the following information, please, by all means, feel free to change it back, or as you see fit, or make the Raddus' stats more in line with those of the standard MC85 Star Cruiser (though the weapons should stay the same, as that is based on official info). The numbers here are very different from the standard MC85 Star Cruiser. The reason for this is because of some guesswork on my part when doing up the Raddus. 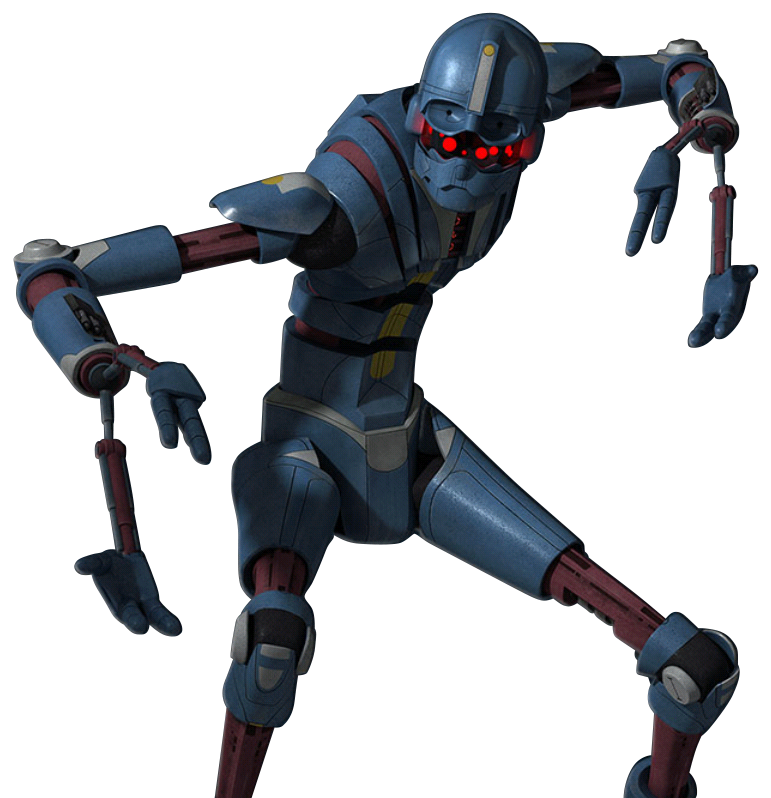 I figured the wiki page I found on the basic MC85 was just a copy of the Raddus' info, and would probably be very different. I also figured that, since the Raddus had been modified to operate with much less crew, the Resistance would more than likely put that space to use and not let it go to waste. The missing crew numbers common for standard MC85s was rolled into Passenger space. The bulk of this was then converted into increased Cargo Capacity by reversing the rules found in Galaxy Guide 6 Tramp Freighters. A Passenger space of 1,000 was left just in case the Resistance needed to move a lot of people really fast in an emergency situation, or wound up getting more people to join their cause and needed somewhere to put them for the time being. Since 1 passenger space equals 10 metric tons, this resulted in an excess of 89,390 metric tons Total: 589,390 metric tons, before further modifications). 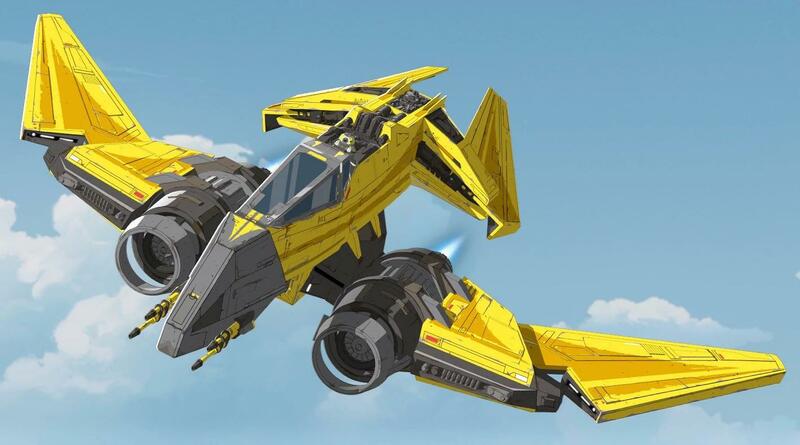 -Hangar Space: The hangar of the Raddus has been expanded to carry twice as many ships in this write-up than the standard MC85. The Cargo Capacity conversion process I used for this is [10 metric tons per person, 50/speeder scale, 100/walker scale (small, AT-ST), 1,000/starfighter scale, 2,000/small transport (transport some people, no or little cargo, U-55 Loadlifter size), 3,000/medium transport (light freighter, Millenium Falcon size), 5,000/large transport (freighters up to and around 50 meters long)]. The conversion also includes space for equipment to perform maintenance on the vehicle in question. This conversion process is not perfect, and results may vary. Total, 42,000 metric tons converted for extra starfighters and various transports. -Solid Fuel Converters: As fuel was an important factor in Star Wars Episode VIII The Last Jedi, the point is also raised that the Resistance were intended to be able to function and operate well in an autonomous fashion, without aid and resupply from New Republic forces. So it occurs to me, if they had the chance to get fuel without the First Order dogging them, where would they have gotten it from? Would they have purchased it? Stolen it? Or perhaps had some other means of obtaining fuel while out in the middle of nowhere? Adapted from Galaxy Guide 6 Tramp Freighters, but multiplied x10,000 in metric tons (Total: 50,000 metric tons) to work for a ship the size of the Raddus, the Solid Fuel Converter is added to the Raddus' cargo hold. If the First Order had no been on their tail, the Resistance may have had time to refuel. Unfortunately, evacuating the Resistance base on D'Qar was the higher priority. -Hydroponics Bay: In keeping with the idea of autonomous operations, 10,000 metric tons are converted for production of food stuffs. -Ground Base and Supplies: The Resistance keeps gear and supplies aboard their flagship to establish a base on the ground of a planet whenever they find one. These supplies include tents, various prefabricated structures, equipment for communications, planetary sensors, and command and control set-up, various stealth camouflage gear, more equipment for food production, as well as everything needed to allow troops to live and operate in the field, among other items and gear. All of this cargo can easily be transported to and from a planet's surface using the U-55 Loadlifters in the hangar bays. 10,000 metric tons per base set-up x5 (Total, 50,000 meteric tons). -Total for modifications and cargo: 152,000 metric tons (reduced from 589,390 metric tons, and represented in stats above). In this case, I looked up the MC80 Star Cruiser in the WEG Special Edition Trilogy Sourcebook, checked its given length, multiplied that up to match the width of the MC85 Star Cruiser (about x3 length), and then went from there. The MC80 has 20,000 meteric tons cargo capacity, so x3 length = 60,000, by x3 width = 180,000, by x3 height = 540,000. I rounded down and knocked the "40,000" off for a nice, round number, and left it at that. [NOTE] The Raddus, due to having been modified to operate with a much lower crew, would have excess passenger space. This in turn could be converted using rules in Galaxy Guide 6 Tramp Freighters to have more cargo capacity. All this extra room in the Raddus could be used for more equipment to aid the Resistance in operating autonomously without need for outside resupply, such as installing fuel converters or hydroponics to grow food and extend the 2 years consumables limit, again from Tramp Freighters. The weapons listed here are the official numbers given for the Raddus' weaponry. However, seeing as this ship is about x3 bigger than Home One, and MC80 Star Cruiser, and Home One has a lot more weapons on it than the Raddus, I make the assumption that there are reasons the raddus has this reduction in weaponry (couldn't find them, couldn't get them legally, couldn't afford them, expected to rely more heavily on old Rebel Alliance starfighter tactics and strategies, or any mix of these). On the write-up for the stock MC85 Star Cruiser, I mention this and give guidelines for increasing the weapons count between x6 to x9 the numbers given for the Raddus. The same can be used here if GMs/players wish to do so in their games.